MultiSorb APA-1250® is a low- to mid-speed StripPax® and StabilOx® desiccant dispenser that keeps your product line going strong. A continuous run spool with splicing capabilities helps you achieve a steady speed of up to 185cpm, depending on your materials. Smart features like onboard machine diagnostics and multiple recipe storage let you adjust your output without slowing down. MultiSorb APA-2000® is a high-speed StripPax® and StabilOx® desiccant dispenser. 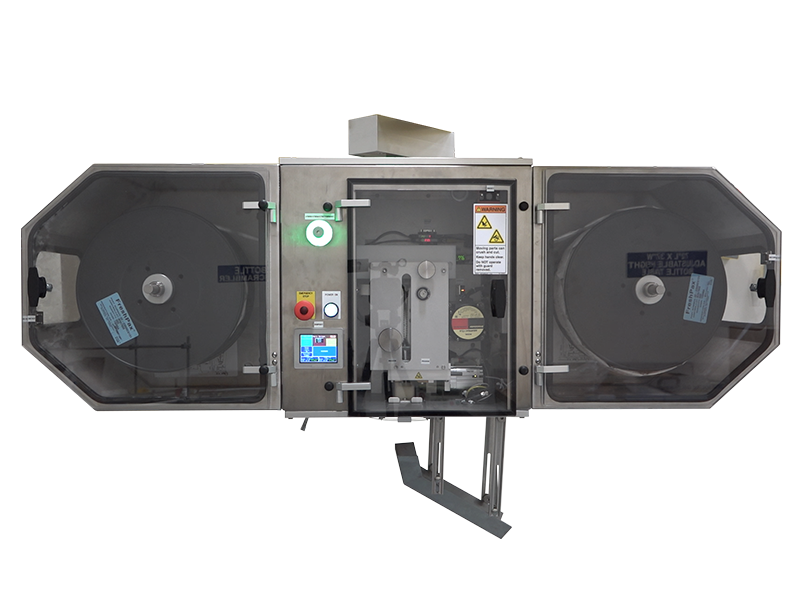 Smart dispensing technology transmits data, such as lot number, manufacture date, and quantity from the packet spool to dispenser, easily integrating information into your quality system. 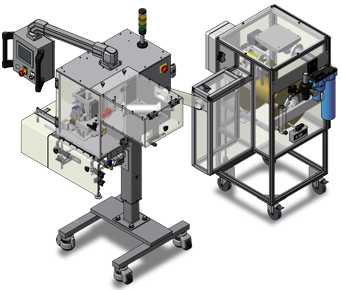 MultiSorb APA-2800® is a direct replacement of our popular APA-800®, a proven StripPax® and StabilOx® desiccant inserter that occupies a minimal amount of space on your production line. 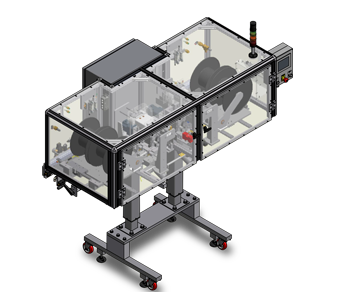 With multiple configurations on the standard model, this flexible mid-speed desiccant dispenser is the ideal solution to achieve greater efficiency when space is at a premium. Keep your case-ready meat line running continuously. The APA-3500 dispenser is a component of the MAPLOX® Program, designed to work exclusively with our FreshPax CR Packets. 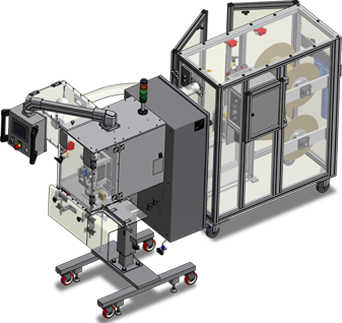 Compatible with virtually all packaging lines, APA-3500’s fully integrated design delivers proven reliability that keeps your production lines moving.